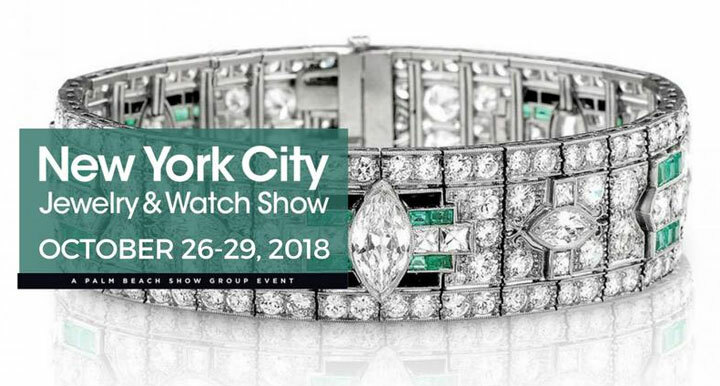 WHY: The New York City Jewelry & Watch Show returns to the Metropolitan Pavilion for its fourth edition. 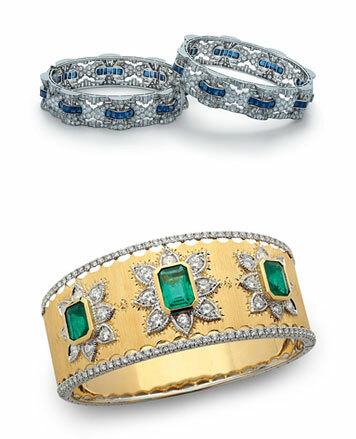 Over 100 distinguished dealers will showcase a lavish array of antique and estate jewelry, vintage pieces, modern collections and fabulous watches. 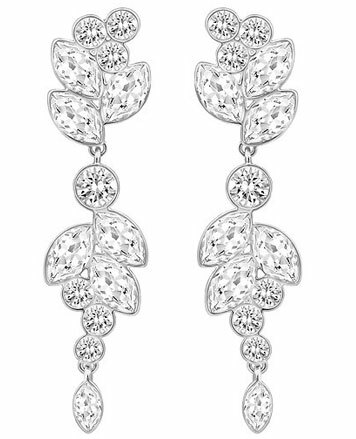 The event will offer both jewelry retailers and the general public the opportunity to purchase from many of the industry’s most reputable jewelry dealers. The Palm Beach Show Group is the largest producer of major fine art, antique and jewelry shows throughout the United States.